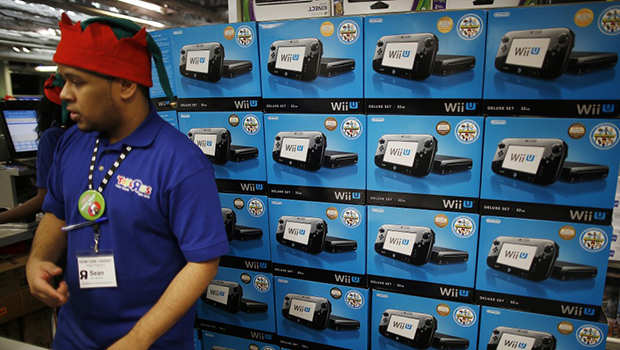 Woe is Wii – Nintendo sales numbers fall short for third year in a row. Nintendo sagged its head in defeat earlier today when company President Satoru Iwata announced that they are continuing to operate at a loss. During a press conference in Osaka, Iwata cited disappointing holiday figures for both the Wii U and Software sales as the most recent setback. Nintendo is now projecting a $336 million loss for the year to end-March. At least for now, Nintendo continues to struggle for its niche among the intimidating competition posed by Sony and Microsoft. But even with the considerable coffers gained from the sales of their previous console, Nintendo won’t be able to keep this fight up forever.